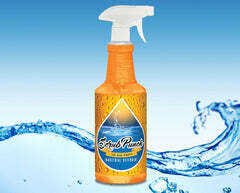 Everyone who needs to clean must have a good piece of used small cleaning equipment in order to complete the task. 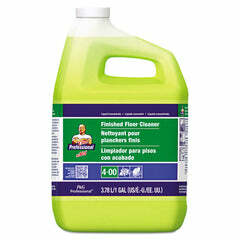 If you’re going to strip and wax a floor, make your job easy by using a floor buffer and wet dry vac. If you're in the restoration business you must own an air moving machine or a carpet cleaning machines. 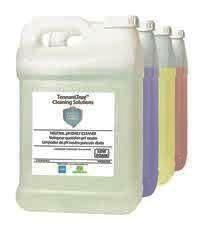 So if you need a carpet cleaned or floors polished, browse over our available product offering of used Tennant cleaning equipment to make your job easier. 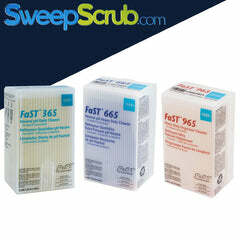 SweepScrub also stocks all Tennant and Nobles parts. 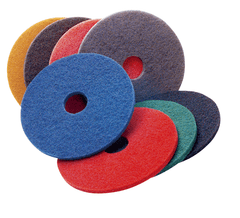 Other major brands we carry parts for are Nilfisk Advance, NSS and Pioneer Eclipse floor cleaning equipment. SweepScrub stocks low speed floor machines, high speed floor burnishers, wet vacs, backpack vacs and upright vacuums, and industrial floor polish machines.